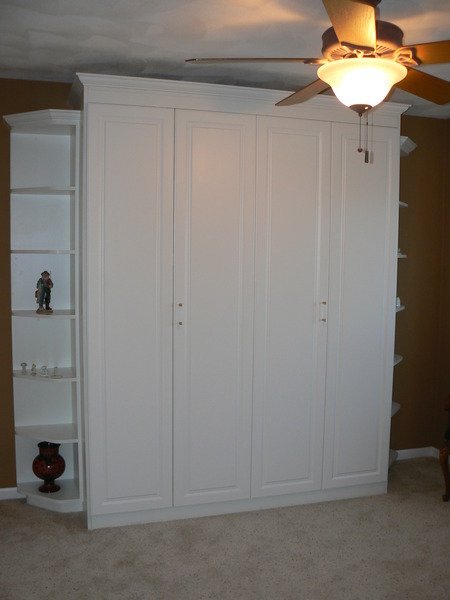 At Beyond Storage, we understand that extra space is limited. 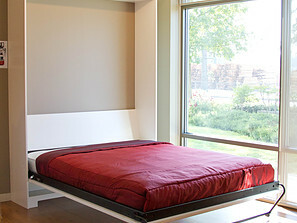 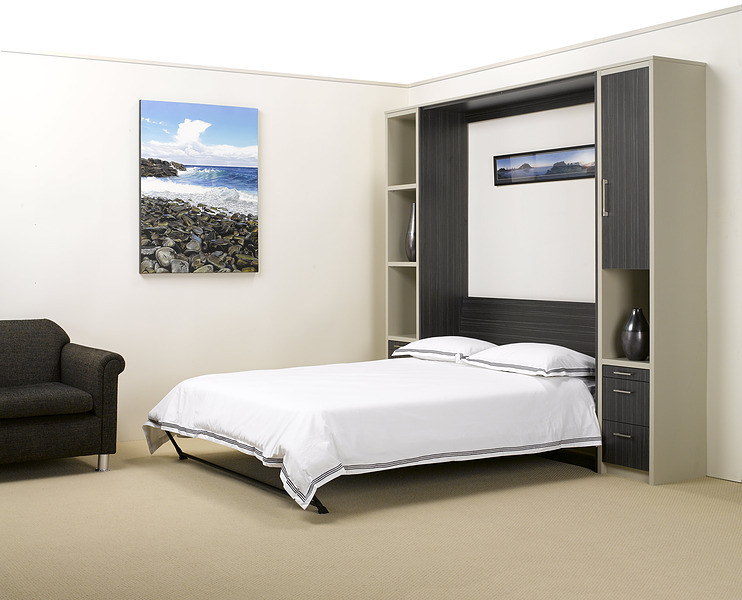 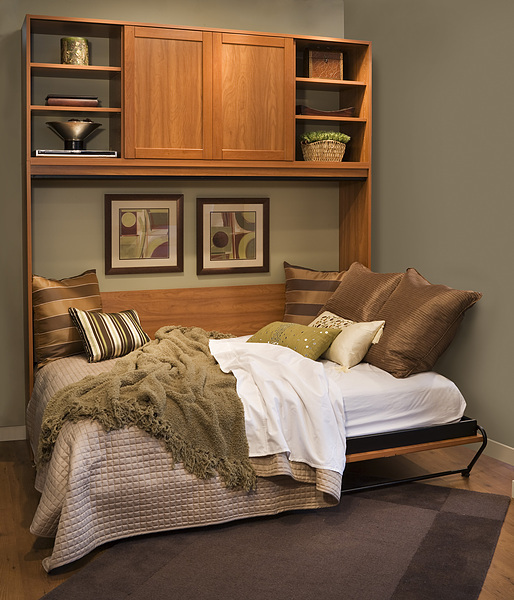 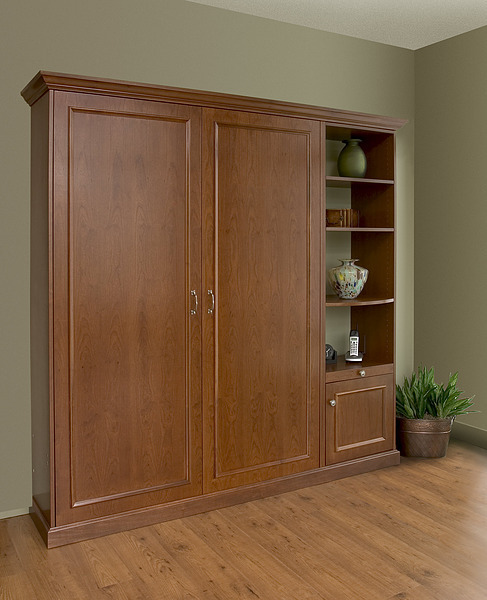 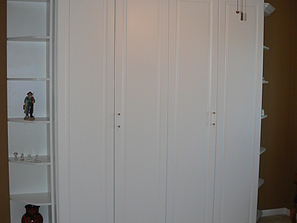 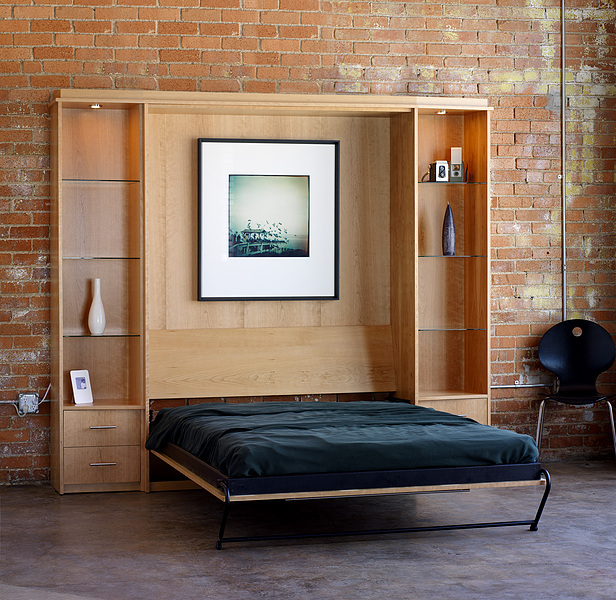 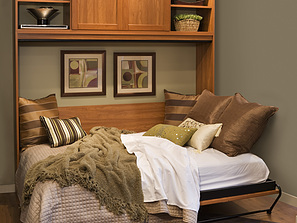 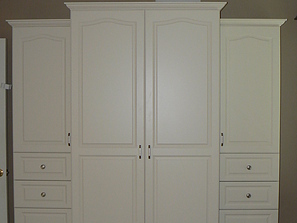 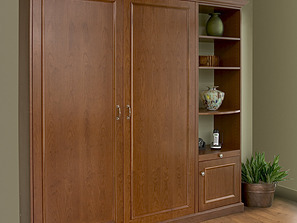 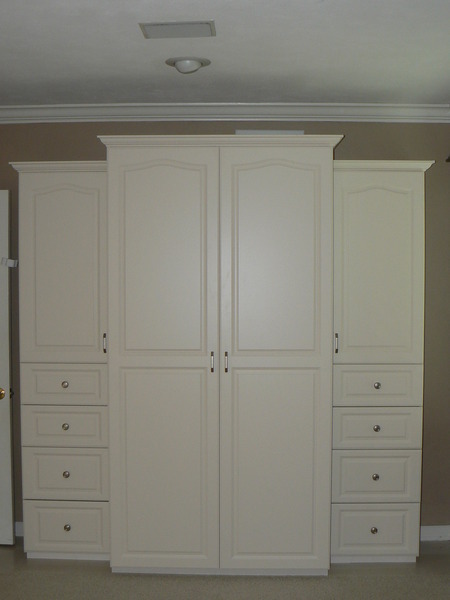 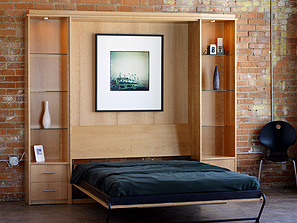 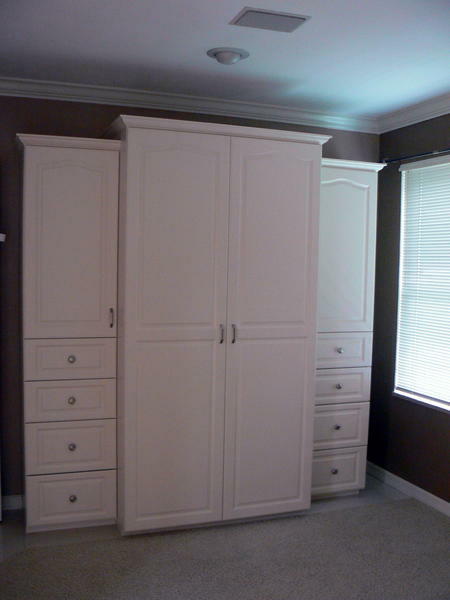 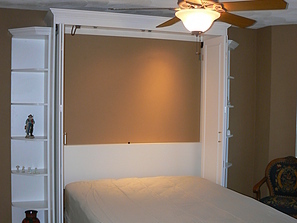 That’s why our custom designed & installed murphy bed units are the perfect solution for your space improvement needs. 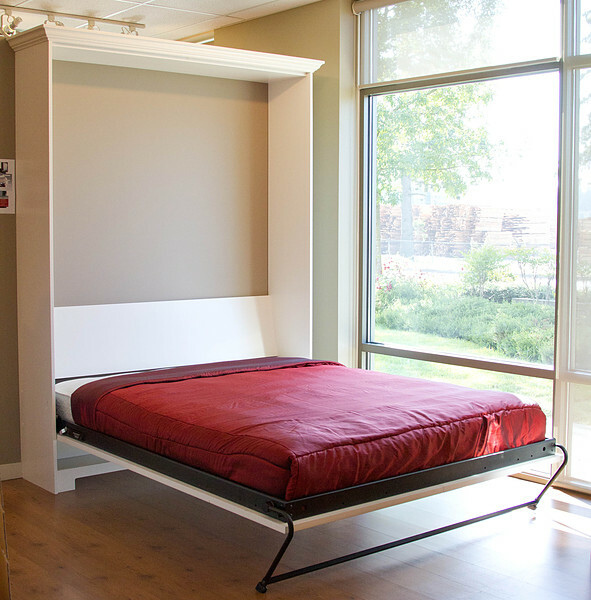 Available in a multitude of sizes and styles, our wall beds will match any home decor while maximizing your available space. 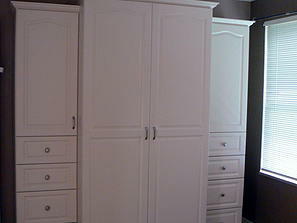 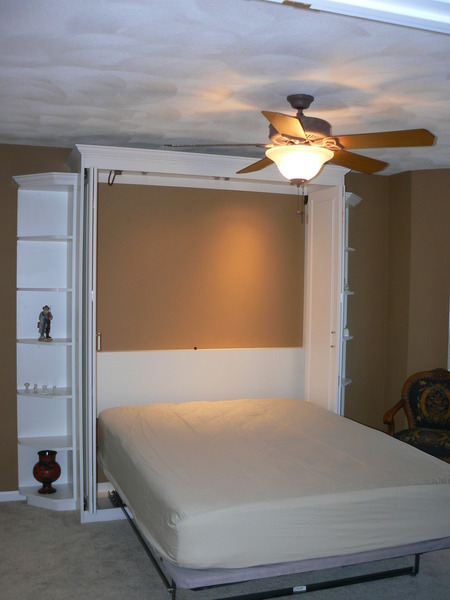 Here are a few samples of our wall bed installations that we have completed across St. Louis, MO.